Have a brewery or a pub that is characterized by emphasis on quality, flavor and brewing technique? Great! 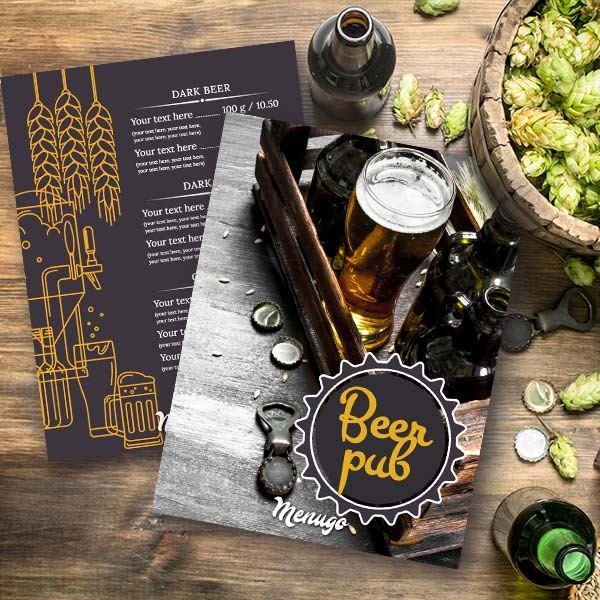 Use our amazing template to provide love for beer to your customers!